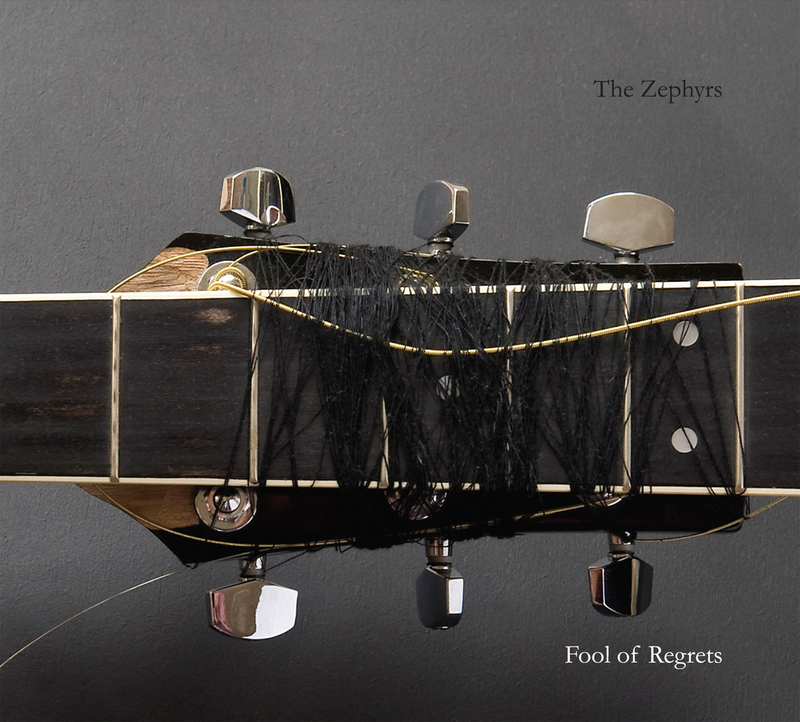 September 6th sees the release of the stunning fifth album by psychedelic magicians, The Zephyrs. The Zephyrs are Stuart Nicol (Guitars, Vocals), David Nicol (Bass, Harmonium), Robert Dillam (Drums, Guitars), Emily Hall (Guitars, Backing Vocals) and Will Bates (Piano, Keyboards). A variety of friends and acquaintances were pulled in to contribute to the project: local R&B band Baby Isaac performed as backing band on Wet outside dry in here; Mogwai's Barry Burns contributed Richard Manuelesque piano on Wet outside ... and Cooking along with Captain Beefheart inflected Fender Rhodes on The lonely trekker; Lisa Jen Brown, in the middle of a Gruff Rhys tour (with Michael as sound engineer) added backing vocals to Cooking, She walked me home, Wet outside ... and The lonely trekker; Gruff Rhys sang harmony on Wet outside ...; and Mary MacMaster (contributor to Sting's recent 'early music' project) played harp like a drunken wedding party on She walked me home.